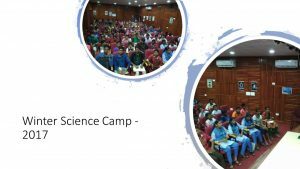 For the past few years, APSCC team has been contributing resource persons for the Summer Vacation Science Camp for School Students. 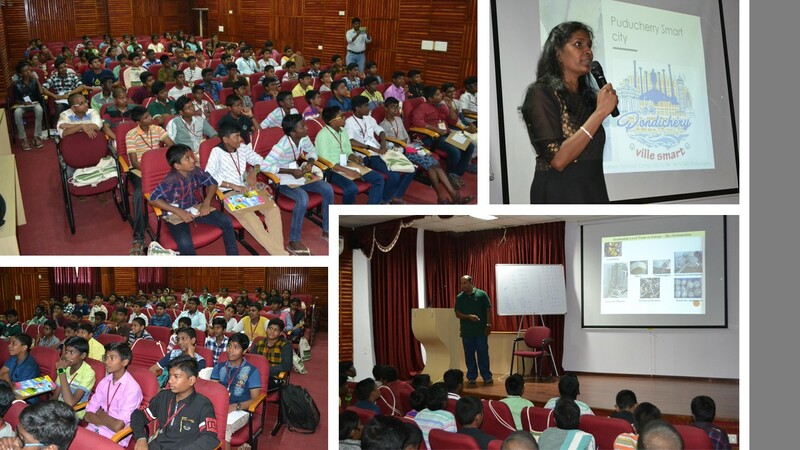 The Summer Camp for 2018 held on 04-May-2018 at Dr.Abdul Kalam Science Centre and Planetarium, Lawspet, Puducherry. 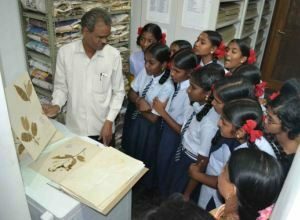 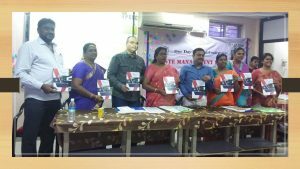 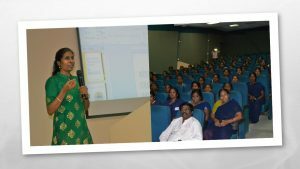 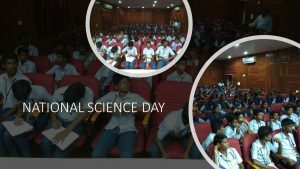 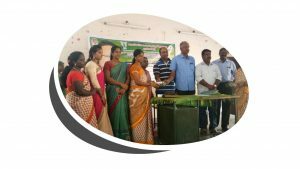 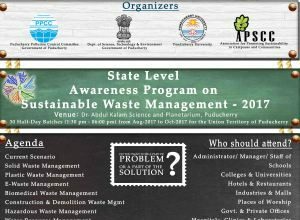 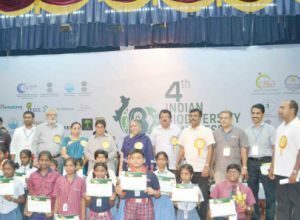 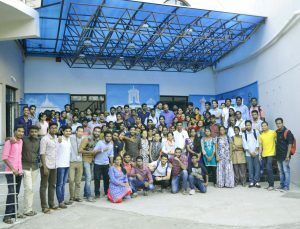 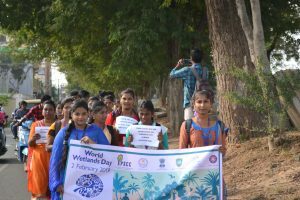 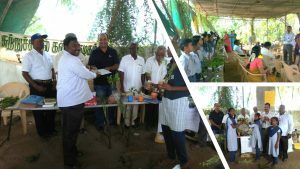 The event attracted more than 100 students from multiple schools and was organized by the Puducherry Council for Science and Technology, Department of Science and Technology, Government of Puducherry. 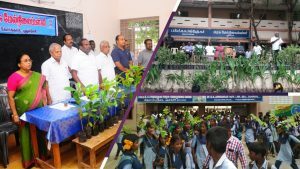 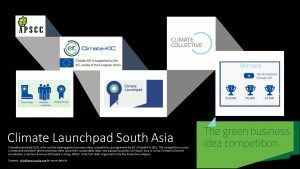 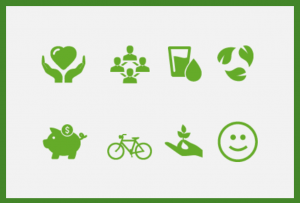 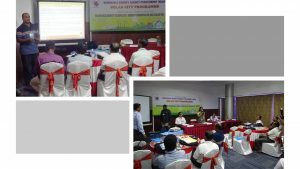 The major theme for this year has been Smart City.